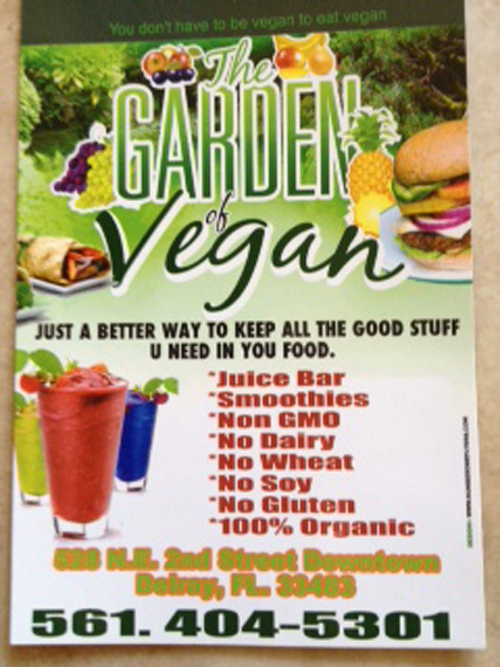 Garden of Vegan in Delray Beach, FL, Offers Vegan, Gluten Free Fare With NO GMO’s!!! Unfortunately this Restaurant Has Closed. So my running partner (non-vegan) and I had just finished a grueling 10-mile race in Wellington, FL on Sunday when suddenly we were ravenous! We needed to refuel and fast! Not typically a breakfast person, my hunger made me want to sink my teeth into a hearty, healthy rib-sticking morning meal as my sweet reward! 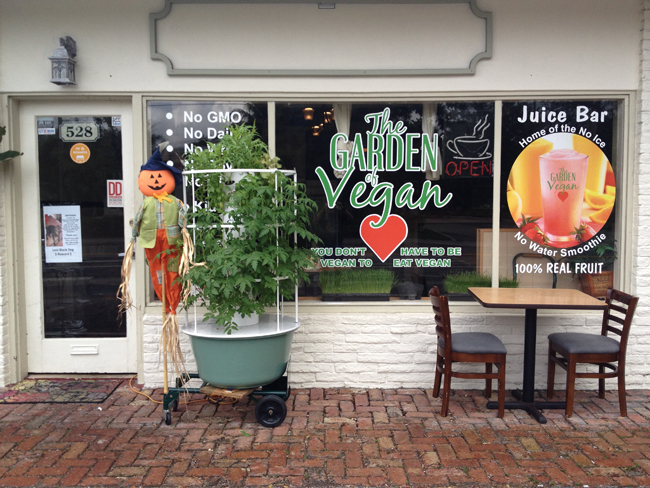 Since we weren’t from the area, a quick internet search yielded not just a vegan-friendly place but a vegan-dedicated little gem called The Garden of Vegan, just a few blocks away from bustling Atlantic Ave. in trendy downtown Delray Beach, FL. Open 7 days a week from 9 am to 9 pm, breakfast from 9-11 weekdays, 9-12 on weekends, the Garden of Vegan promises no GMO, no dairy, no wheat, no soy and no gluten!! Many raw items are available too. Score! 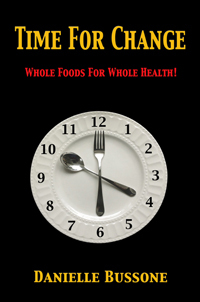 They have basically taken all the guesswork out for us vegans who struggle to find suitable plant-based nutrition. However, they do use cashews and walnuts in a few dishes, so heads up to those with tree nut allergies.